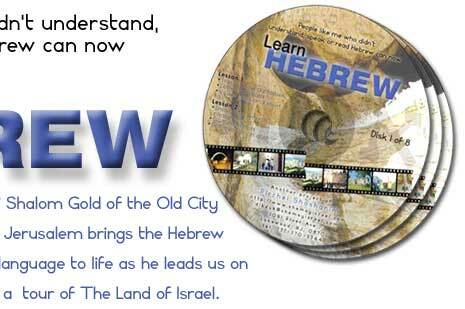 This audio / visual nine-CD Rom set features the renowned R’ Shalom Gold of Yerushalayim presenting lessons on the essence of the Hebrew language. 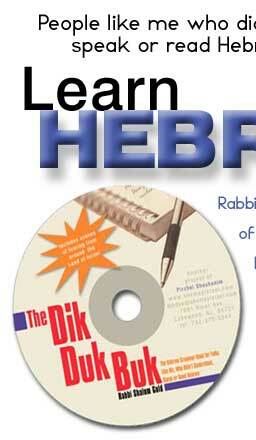 The updated DIK DUK BUK will be included in the kit as well. 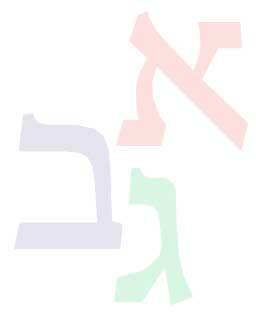 R’ Shalom Gold’s grace and natural teaching ability make a tedious process simple yet challenging.